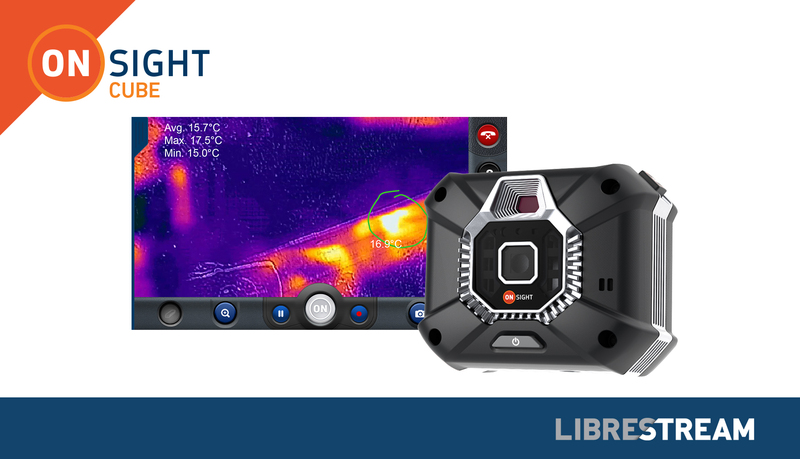 WINNIPEG, MB--(Marketwired - January 24, 2018) - Librestream expands its powerful Onsight collaborative platform with the launch of the Onsight Cube . The Cube is an industrial Ex-rated multi-purpose wearable designed for safe operation in the world's most difficult environments. "In discussions with our industrial customers and partners, we identified a large market opportunity for a multi-purpose wearable that enables remote assistance of complex assets in the field. In collaboration with a lead customer and mobility vendor specialized in hazardous locations, we've designed a Zone 1 certified industrial wearable for use in the world's toughest locations," shared Kerry Thacher, CEO Librestream. Optimized for inspecting, diagnosing and troubleshooting complex assets, field workers can pair the Cube to a smartphone, tablet or smartglasses and immediately share thermal imaging visuals and HD video with remote experts. Its versatile design allows workers to perform up-close inspections with its hand-held mode, wear securely for hands-free collaboration , or attach to a monopod for hard to reach visuals. During a live Onsight session, remote experts can control the Cube's light, zoom, and camera modes. This remote control allows workers to have a completely hands-free experience with live audio feedback and the ability to view visual feedback on the Onsight Connect enabled mobile device. "The Cube is another example of Librestream's commitment to delivering a complete platform for the Industrial and Mobile worker. We recognize that these workers require both software and specialized hardware to meet their needs in the field. The Cube is a significant leap forward in hazardous-location collaboration. This new capability now enables use cases that were previously impossible to implement," explained Thacher. To gain early access to the Onsight Cube, Librestream is offering the Virtual Innovator Program (VIP). 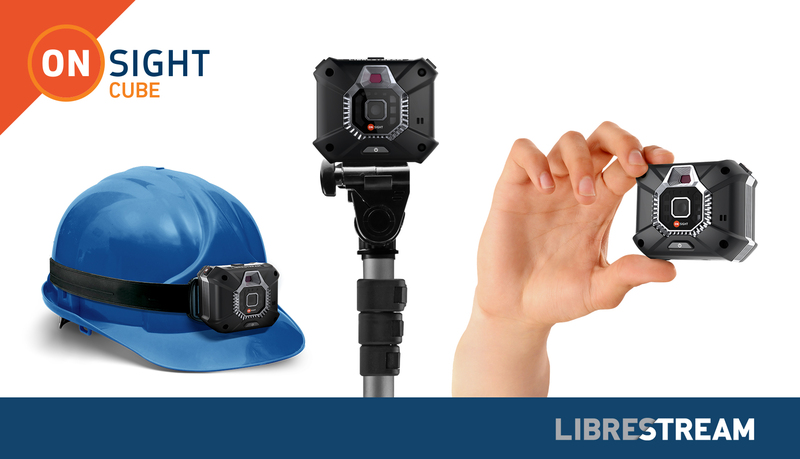 Contact Librestream or your account manager to learn how you can experience the Onsight Cube. Librestream Technologies Inc. is the leader in developing innovative mobile collaboration solutions for field service, manufacturing, energy and public sector industries. Deployed globally, the Onsight platform provides access to augmented content and brings the eyes and ears of experts into the field virtually to immediately resolve issues and assess environments. Visit Librestream at www.librestream.com and connect with us on LinkedIn , Facebook & Twitter .